Those who are waiting for the Xiaomi Mi MIX 2s are in for a treat as far as hardware specifications go. 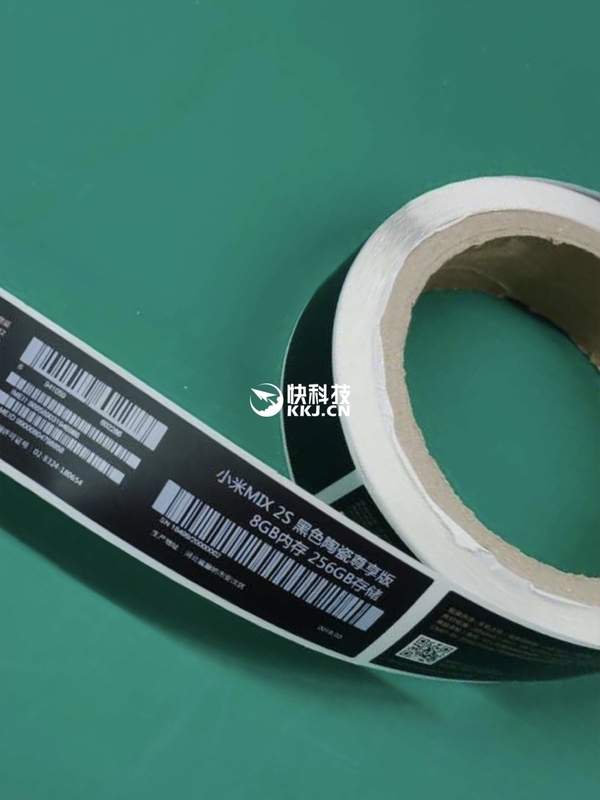 Not only is the Chinese manufacturer aiming to reduce the bezels to razor-thin levels, but it will also incorporate the best hardware specifications that you’ve ever seen in any smartphone to date. We understand that Xiaomi likes to release several product variants of its high-end Android offerings, so do not be surprised if you witness the same thing happen with the Mi MIX 2s. Unfortunately, where it impresses in the RAM and storage configuration, smartphone camera buffs might be disappointed with what they get on the camera side of things, but not completely disappointed. 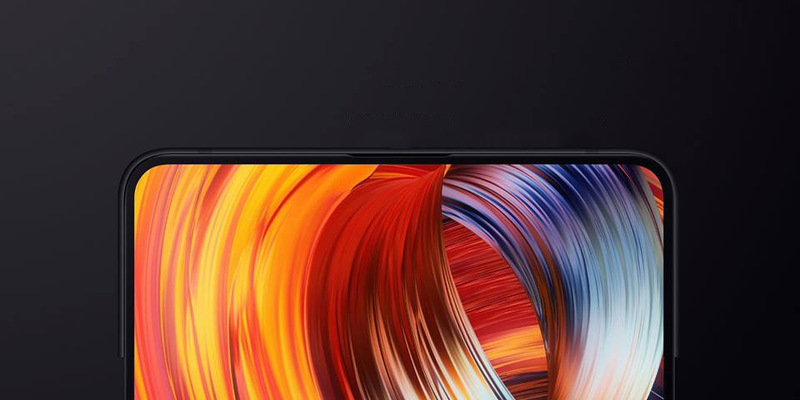 A teaser has shown that the Xiaomi Mi MIX 2s will have a smarter shooter that is governed by AI, but it will not be as impressive as the Xperia XZ when it comes to slow-motion video recording. Details from a previous leak show that the phone will support multi-frame noise reduction (MFNR), portrait mode, and 1080p 120-frame-per-second slow motion capture. A benchmarking leak also revealed that the Snapdragon 845 housed inside the flagship might be optimized for delivering performance and it would not hurt to see a better cooling solution in the device. Another advantage of owning the phone will be that it is said to house a massive 4,400mAh battery. This should definitely put the likes of the Galaxy S9 and Galaxy S9+ to shame. 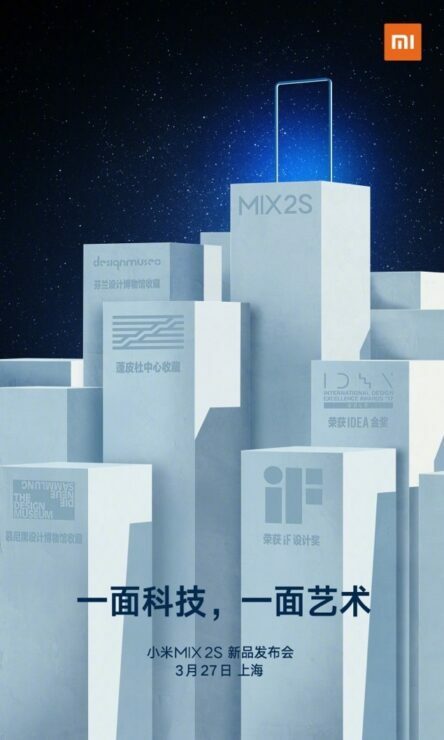 The flagship is going to be announced on March 27 and alongside this, we are expecting to witness the inception of the Mi7, another high-end phone with more bezels when compared to the Mi MIX 2s. If you to know more about the phone, be sure to check out our detailed roundup as soon as possible.